Easter Egg YUM and fun! Lashes for days this Easter! “WOW” them this Easter with these in that someone specials Easter basket. You know I love to share about beauty,food,travel and life.I couldn’t resist telling you about the PINK lashes FOR THE CAR by Turbo Styles Carlashes. 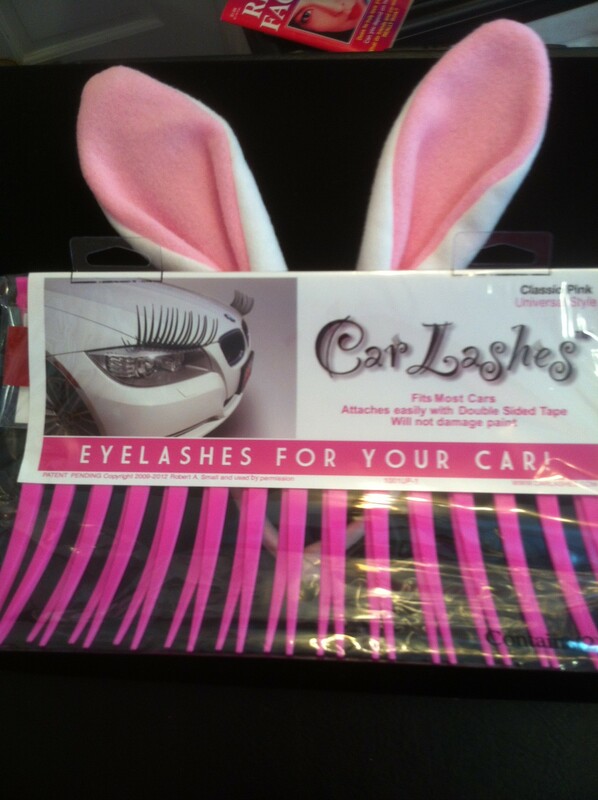 Nothing says I love you like these lashes you don’t paint on your eyes but place on your car. Paint the town pink and make yourself happy too!